Make your wedding unforgettable at one of Ontario’s most spectacular wedding venues. Eganridge Resort, Country Club & Spa isn’t just yours for day, but the entire Weekend. 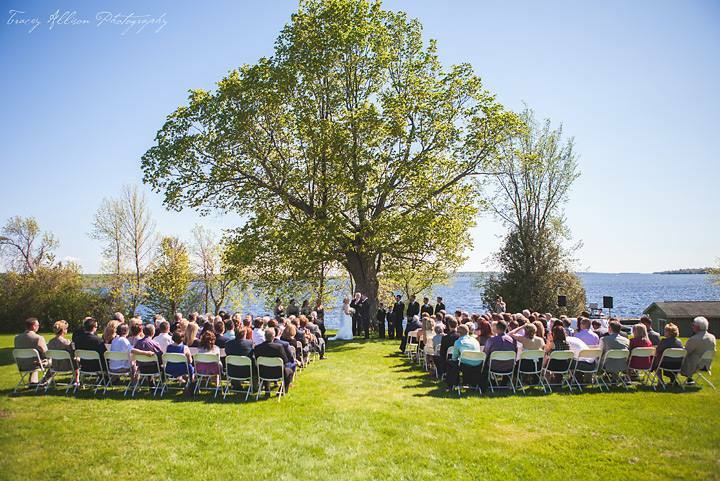 A ceremony under the canopy of a stunning maple tree on the edge of Sturgeon Lake. A cocktail reception basking in the history of our 1837 Log Mansion, The Dunsford House. An evening of spectacular food, dancing the night away in our Treetops Ballroom.